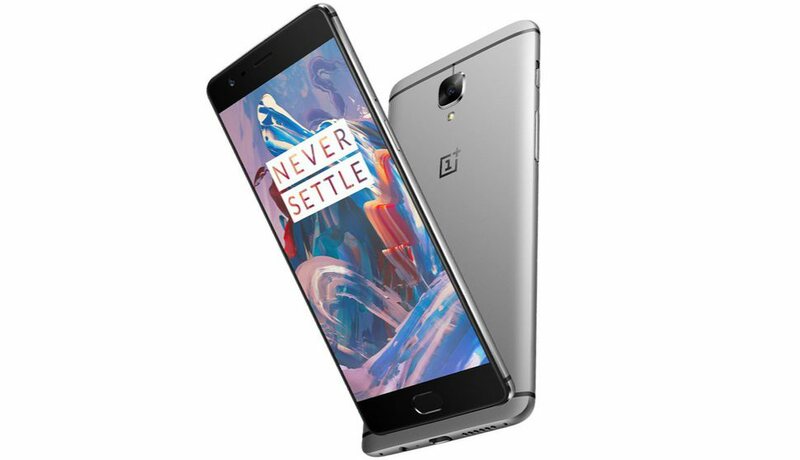 OxygenOS 4.0 update for OnePlus 3 and OnePlus 3T is now rolling out. The latest update will bring Android 7.0 Nougat to OnePlus 3 and 3T smartphones. Previously, in November, OnePlus 3 had received Nougat Open Beta builds, which was quite stable. The OTA (over the air) update will gradually roll out to everyone. y2oluY This site was how do I say it? Relevant!! Finally I ave found something which helped me. Thank you!